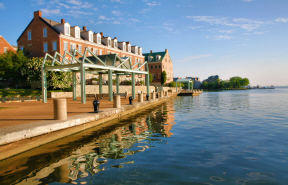 Alexandria Virginia stretches approximately 10 miles from just south of Reagan National Airport (DCA) to Mount Vernon and contains 14 zip codes. 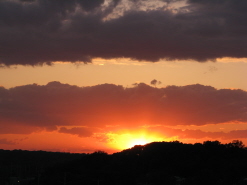 Alexandria is divided into two sections, Alexandria in Fairfax County and the City of Alexandria. Alexandria (Fairfax County): Generally speaking, the portion of Alexandria to the south of the 495 Beltway is within the jurisdiction of Fairfax County. Information on the area south of the 495 Beltway can be found on this website in the GW Parkway Area section. 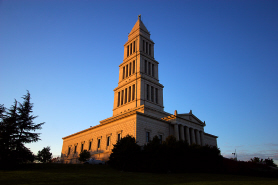 City of Alexandria: The portion of Alexandria above the 495 Beltway is an independent city with its own municipal government and is called the City of Alexandria. The City of Alexandria is roughly bordered by the Potomac River on the east, 395 on the west, Glebe Road on the north and the 495 Beltway on the south. The zip codes in the City of Alexandria are: 22301 (Del Ray / Rosemont), 22302 (Braddock Heights), 22304 (Seminary Hill / Cameron Station / West End), 22305 (Beverly Hills), 22311 (Stonegate) and 22314 (Old Town Alexandria). 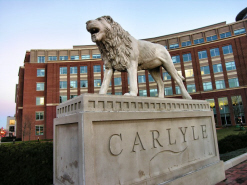 More detailed information about Old Town Alexandria, Del Ray & Rosemont as well as Cameron Station can be found in other sections of this website. This page provides information on the other great areas in the City of Alexandria. History of Alexandria: The City of Alexandria, which was originally known as Belle Haven, was named for John Alexandria who purchased the land in the late 1600's. The first settlement in the City of Alexandria was made in 1696. Alexandria was laid out in 1749 and incorporated in 1779. 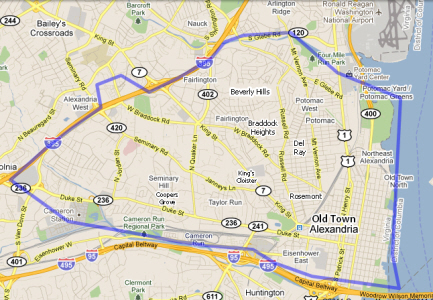 The City of Alexandria has about 140,000 residents and is about 6 miles south of Washington, DC. 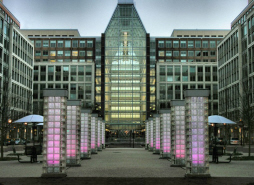 People love Alexandria because of its central location with easy commutes to Washington DC, Old Town Alexandria, Tysons Corner and other points in Northern Virginia. It is just minutes from the Reagan National Airport (DCA). With numerous wonderful residential neighborhoods, Alexandria is a great place to find a nice single family home or luxury townhome. Braddock Heights: The Braddock Heights neighborhood in the City of Alexandria is located along Braddock Road between King and Russell Streets. Braddock Heights has about 500 homes which were primarily built in the 1930's-1950's. With convenient access to both 395 and within about 1 mile of the Braddock Road Metro Station, Braddock Heights is a commuter's dream! Local restaurants include: May Island, Pizzaiolo and Rampart's Tavern & Grill. Just minutes from Old Town Alexandria, Del Ray and Shirlington, Braddock Heights provides easy access to excellent shopping, restaurants, theaters and nightlife! Beverly Hills: The Beverly Hills neighborhood in Alexandria is within the North Ridge area in northern Alexandria, which gets its name from the hilly section of Russell Road near the Beverly Hills Community United Methodist Church. This residential neighborhood is comprised of single family homes built in the 1930's-1960's. With excellent commuter access to Washington DC, Old Town Alexandria and much of Northern Virginia, this is a highly desirable area to live where many homes have been updated with luxury renovations. The Beverly Hills neighborhood is served by the North Ridge Citizens Association. 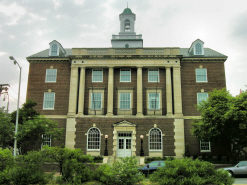 Seminary Ridge: The Seminary Ridge neighborhood in the City of Alexandria has a long history. The land was originally developed in the mid-1800's by Colonel Arthur Herbert (born in the John Carlyle House) who later became associated with Burke & Herbert Bank. Colonel Herbert named the property after Muckross Abbey in Killarney County Ireland. 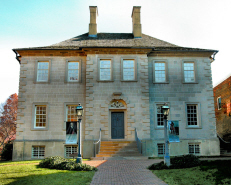 During the Civil War, the Muckross Estate in Alexandria Virginia was the site of Fort Worth, where Union and Confederate troops clashed in the heart of Alexandria. Louis E. Jefferies purchased Muckross Estate from Colonel Herbert in 1923 and sold it to Fred A. Moss in 1936. 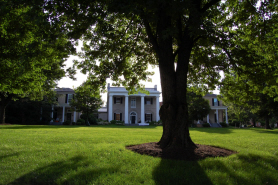 In 1970, when the land was subdivided to create the current neighborhood of Seminary Ridge, the remaining estate was referred to as Moss Estate. In 1970 when Seminary Ridge was developed, Mrs. Fred Moss moved into the Gatehouse, which has remained in the same family to present day. 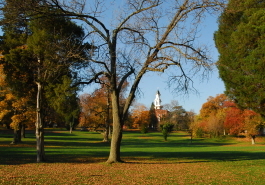 Seminary Ridge gets its name from the Virginia Theological Seminary, which sits atop Seminary Road. The City of Alexandria Parks & Recreation oversees approximately 70 major parks and 30 recreation centers totalling about 960 acres. The largest is Chinquapin Park Recreation Center which features facilities for swimming, tennis, raquetball and other sports. 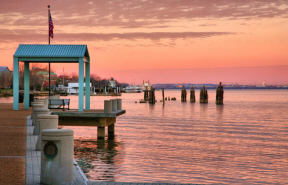 The Mount Vernon Trail runs nearly 18 miles along the Potomac River through the City of Alexandria and offers excellent biking and jogging paths through scenic parkland and historic areas. 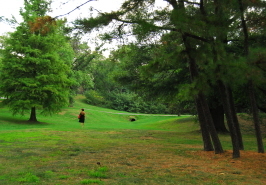 The Cameron Run Regional Park hosts the areas only water park with water slides and a wave pool as well as a miniature golf course and batting cages. We value input from the community on information that can be added to the Neighborhood pages so that we can provide the most relevant and accurate information. Click Here to Make A Suggestion. Sort property listings by Price or SQFT to find your home! Click "Request More Info" or Schedule an Appointment" to let me know what type of properties you like best. Or, Click "New Search" to start a custom search.